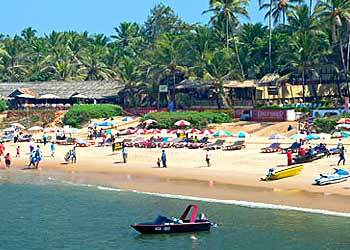 Goa the most famous sea side resorts in India. a tiny emerald land on the west coast of India, a place of sun sand and see, squeezed between the seas and the lush forested hills. 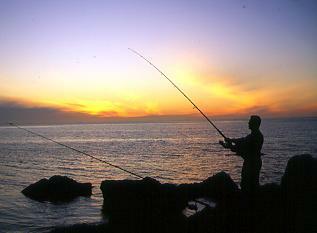 It offers glistening sands, swaying coconut palms, and ultra fresh seafood. with its natural scenic beauty, abundant greenery, attractive beaches and temples, churches & even mosques with a distinctive style of architecture, colorful and lively feasts, festivals& above all, hospitable people with a rich cultural milieu, has an ideal tourist profile. The average temperature varies between 25?C - 30?C (67.96F - 81.56F Approx). The average rainfall is approximately 325cms, the average daily hours of sunshine is nine to ten hours in summer and three to five hours during the monsoon. 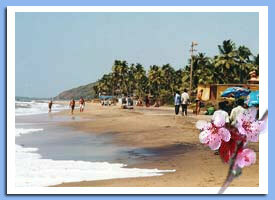 Air : Goa's international airport is 29 km from Panjim at Dabolim. Road : There are interstate bus services to Mumbai (16 hrs), Mangalore, Bangalore, Pune, Londa, Hubli, Hampi and Hospet. 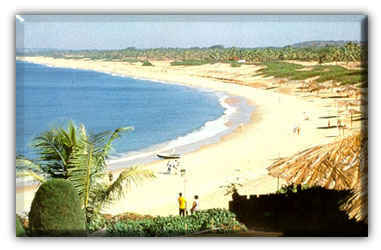 The best time to visit Goa is during the months of October to April, when temperatures range between 21 and 32 C.
Variously known as "Rome of the East", "Tourist Paradise" and "Pearl of the Orient", the state of Goa is located on the western coast of India in the coastal belt known as Konkan. All the communities have mutual respect towards one another and their secular outlook has given Goa a long and an unbroken tradition of religious harmony. The warm and tolerant nature of the Goan people allows them to celebrate and enjoy the festivals of various religions such as Ganesh Chaturthi, Diwali, Christmas, Easter and Id with equal enthusiasm.